If your routine hasn’t evolved beyond shaving with a razor and washing your face with a cleanser, it’s time you made some changes to your skincare. Keep these tips handy to naturally prevent zits, wrinkles and greasy skin. 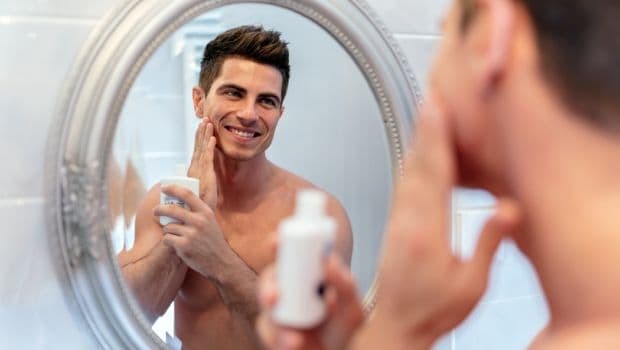 The basic differences between men and women’s skin include collagen density, texture and hydration, which is why men’s skincare products are manufactured differently as compared to any women’s products. 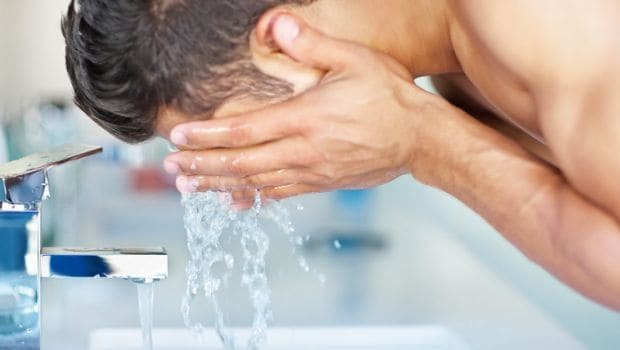 Natural cleansers work best and form a very important part of a man’s daily skin care routine. The truth about men’s skin is that it is much oilier than women’s skin, because of the high testosterone levels. They usually have increased oil production and consequently, more skin problems. It is important to wash your face twice a day, with a good quality, natural soap free cleanser which balances the oil production and cleanses deep. Using a daily moisturiser helps to hydrate the skin and gives it an instant moisture boost. Make sure your moisturizer is rich in antioxidants which help to protect against free radicals and environmental damage. 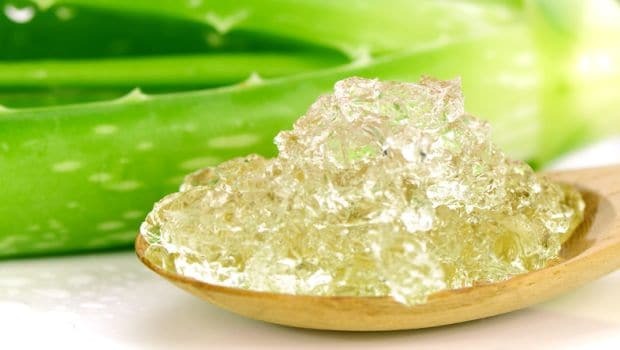 Try active plant ingredients like a light aloe vera gel based moisturiser, that work best naturally by hydrating your skin and protecting your puss against the damaging, age-accelerating effects of UVA and UVB rays and seal moisture into the skin. The skin around your eyes is thinner and more delicate than the rest of the face, leaving it prone to wrinkles, puffiness and dark circles. By keeping the skin around your eyes hydrated and moisturized you will help to reduce puffiness and minimize the appearance of wrinkles. A natural eye serum will help to achieve this, protecting and soothing the delicate eye area whilst instantly firming and tightening. Never every forget to use it! 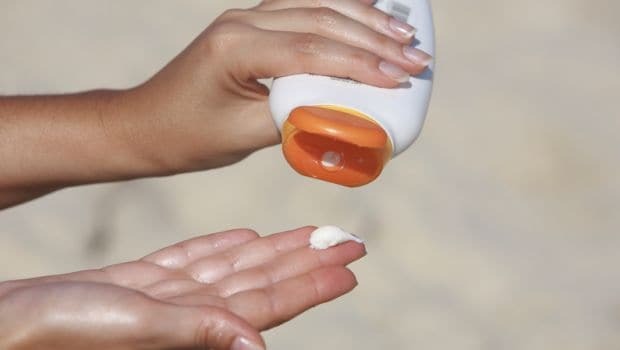 One of the most common causes of wrinkles and premature ageing is sun exposure and damage. Using a daily SPF cream will significantly help your skin in the fight against ageing and also decrease the risk of UV-induced skin damage.